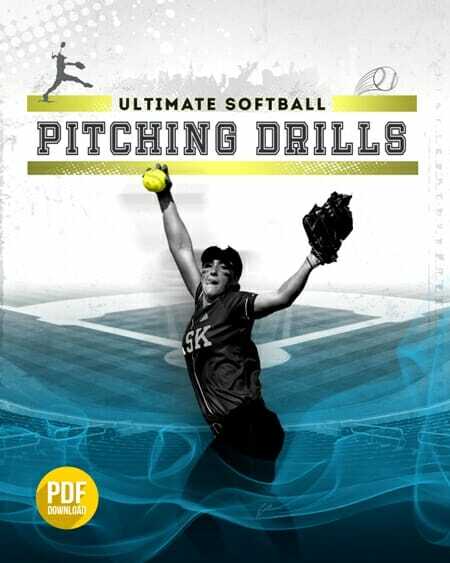 I received this suggestion for [tag]softball coaching tips[/tag] from Kelly, one of my subscribers. Give this a try with your team and watch the game performance improve! One of the most difficult [tag]softball[/tag] skills to execute for my team seems to be hitting their cut-offs with quick and accurate throws. We regularly do the Rocket Relay Drill in practice. Players line up in front of each other about 30 to 40 feet apart. Four girls in a column seems to work well. The two girls in the middle positions are the ones working on the skill. The two girls at each end of the column are really only working on quick, accurate passes. 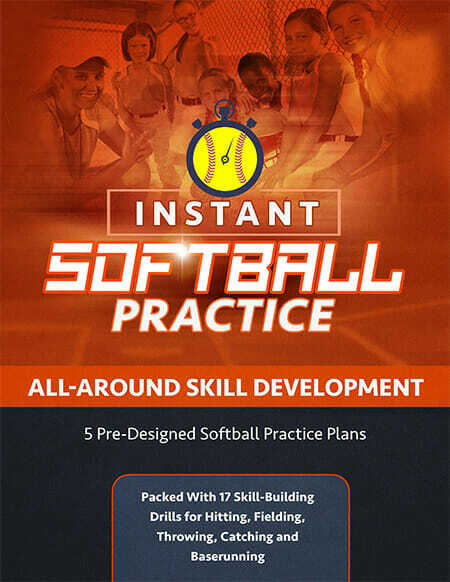 The object of this [tag]softball drill[/tag] is to have the girls turn and position their bodies, show their gloves and offer it as a target so that as soon as they catch the ball, they are ready to turn and fire. We turn this drill into a competition to see which team can throw down the line and back without overthrowing the ball or dropping it. When we first turned this into a competition, the girls instantly started to panic, they lost their form and made some bad throws.